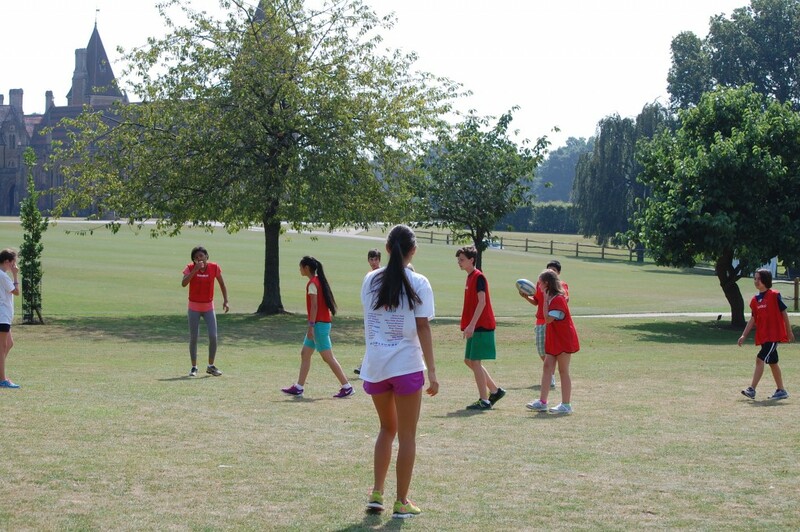 Today was sadly our last on campus day of the 2014 programme. 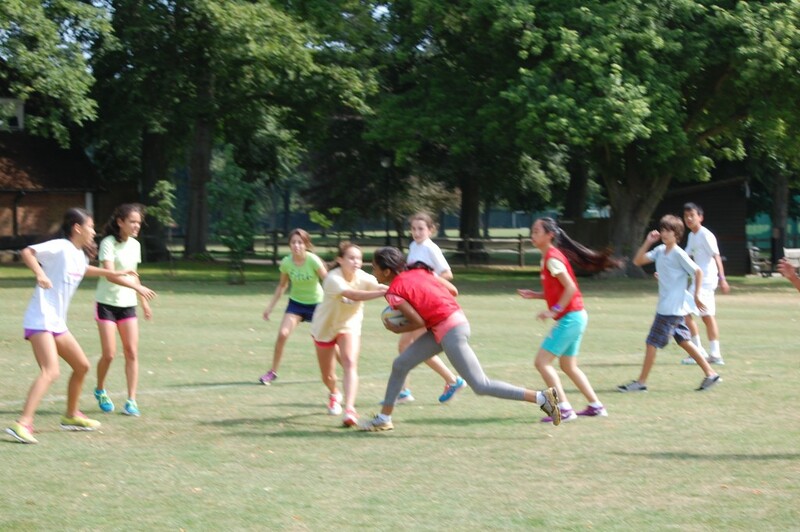 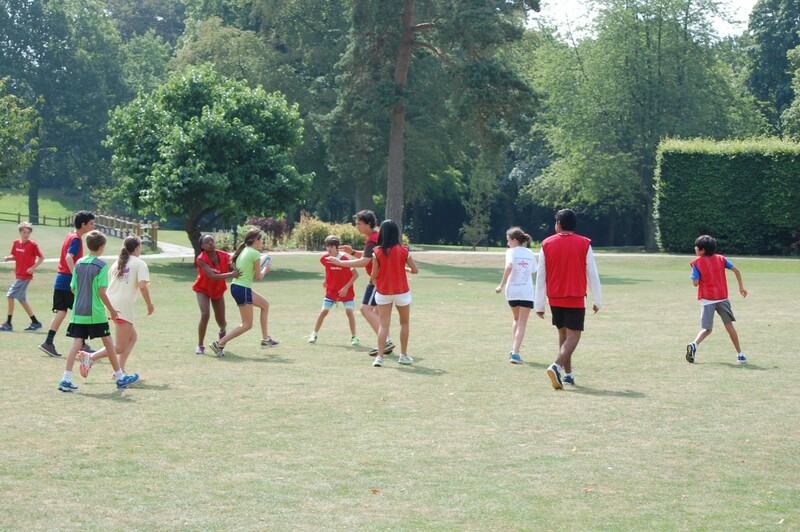 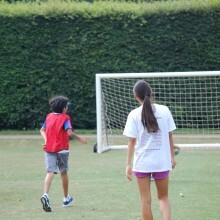 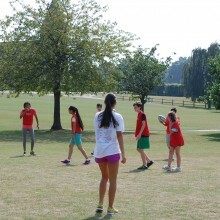 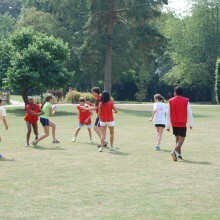 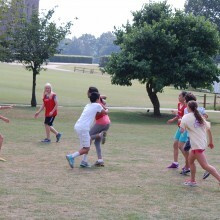 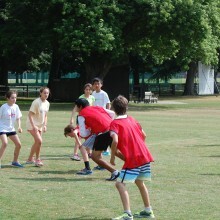 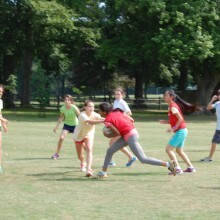 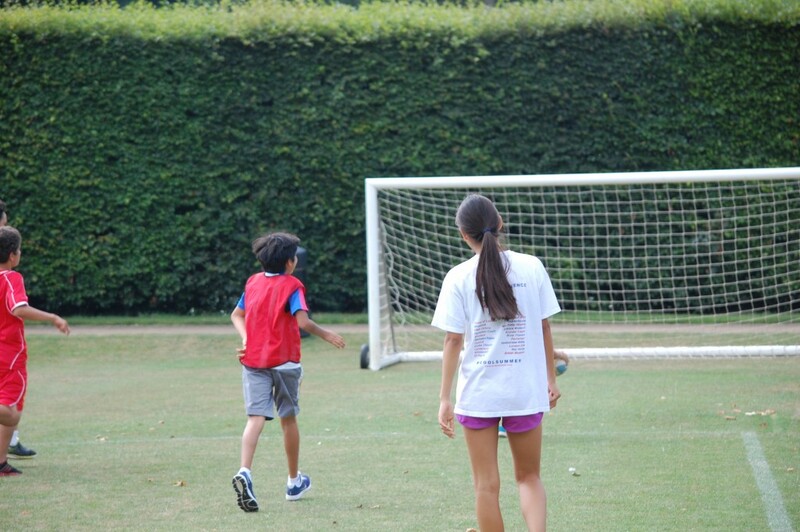 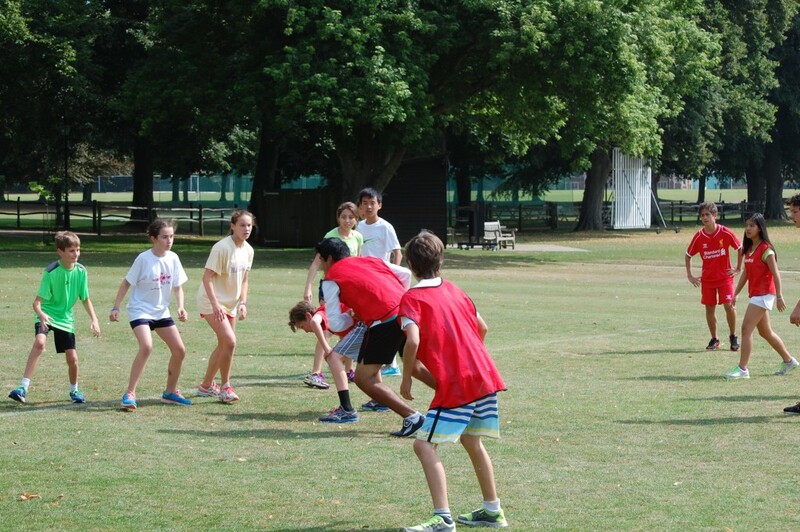 The students were able to do a sport of their choice in the morning, before doing obscure sports in the afternoon! 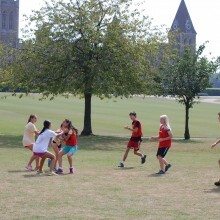 The day finished with our final faculty vs. student sporting event, Rounders. 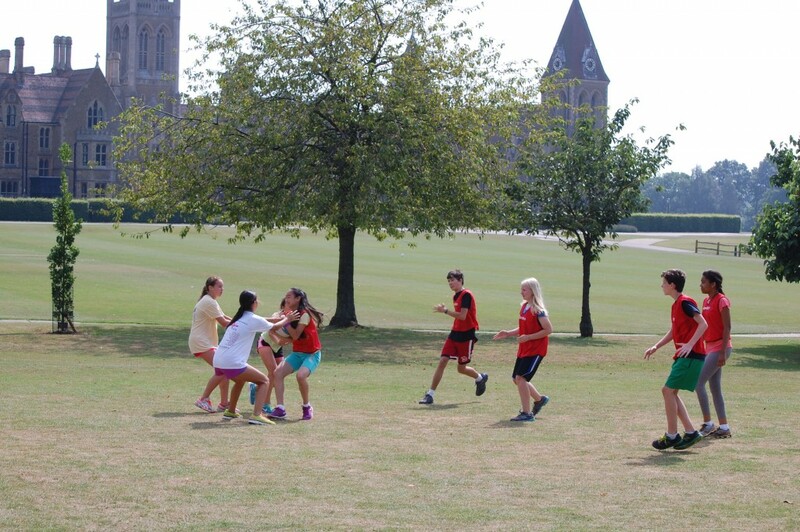 The Faculty narrowly won, giving the faculty a 5-0 win in the series, encompassing Cricket, Basketball, Soccer, Rounders and Volleyball! 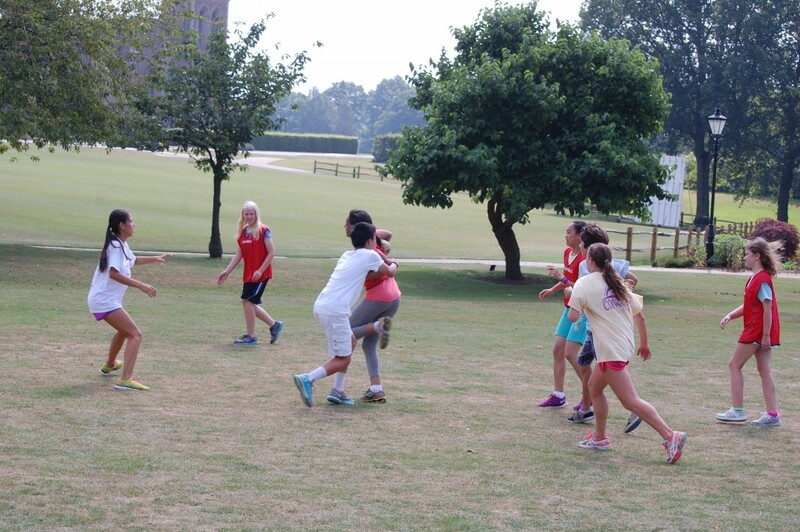 Tomorrow we head to Windsor Castle home of HM The Queen, and visit Runneymeade, where the Magna Carta was signed in 1215.